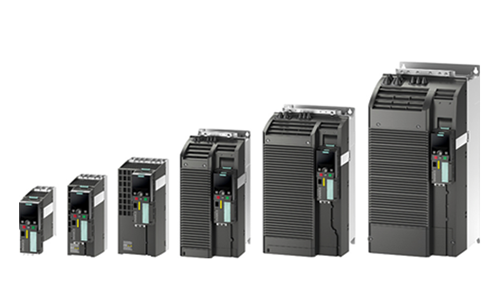 PM240-2 Power Modules have a braking chopper (four-quadrant applications) and are suitable for a large number of applications in general machinery construction. Power Modules PM250 : PM250 Power Modules are suitable for the same applications as the PM240 Power Modules. Any braking energy is directly fed back into the line supply (four quadrant applications - a braking chopper is not required).